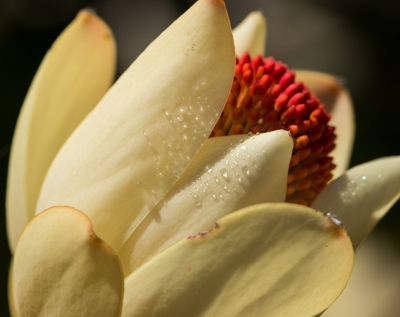 Join Aperture Academy as we explore the gardens at the University of California Santa Cruz Arboretum! 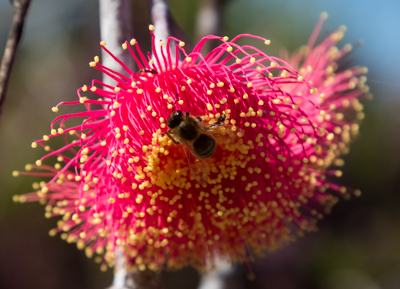 The UCSC Arboretum is home to the largest collection of South African and Australian plants outside of their countries, as well as plants from California, New Zealand, and Chile. This 3-hour workshop is an introduction to flower photography, with an emphasis on taking your photographic skills to the next level. Although the image possibilities are seemingly endless at the Arboretum's 100-acre world-class gardens, our instructors will take you to their favorite places and show you some of the Arboretum's hidden gems and most unique blooms. If you have a telephoto lens, bring it! 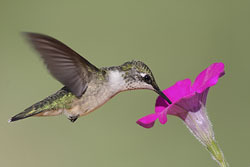 The garden is also home to humming birds and we'll spend some time locating them and hopefully capturing some images of them! Everyone will enjoy the fun approach of our photography instructors as they provide hands-on, personalized instruction. As with all our workshops, we will work with you on composition, give you tools and tips for determining the optimum exposure, and cover many other topics to get you comfortable with your camera. Our goal is to help you learn...and of course, have fun along the way! Optional: A DSLR or Mirrorless Camera will give you full power and creative control to get the most out of your learning experience on this workshop. However, if you have a point-and-shoot camera there is still a lot to learn on this workshop such as composition, lighting and more! For best results, we recommend a macro lens between 50-150mm. A macro lens is optional for this class. Click here for a map to the Gardens.